Armor-Lux 01901 Fouesnant Crew Knit Black | END. 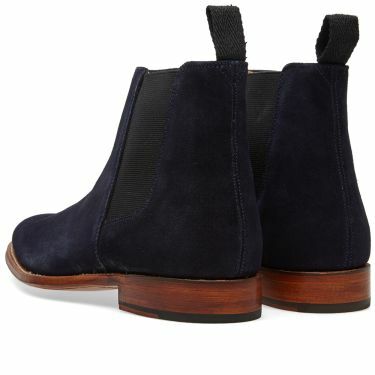 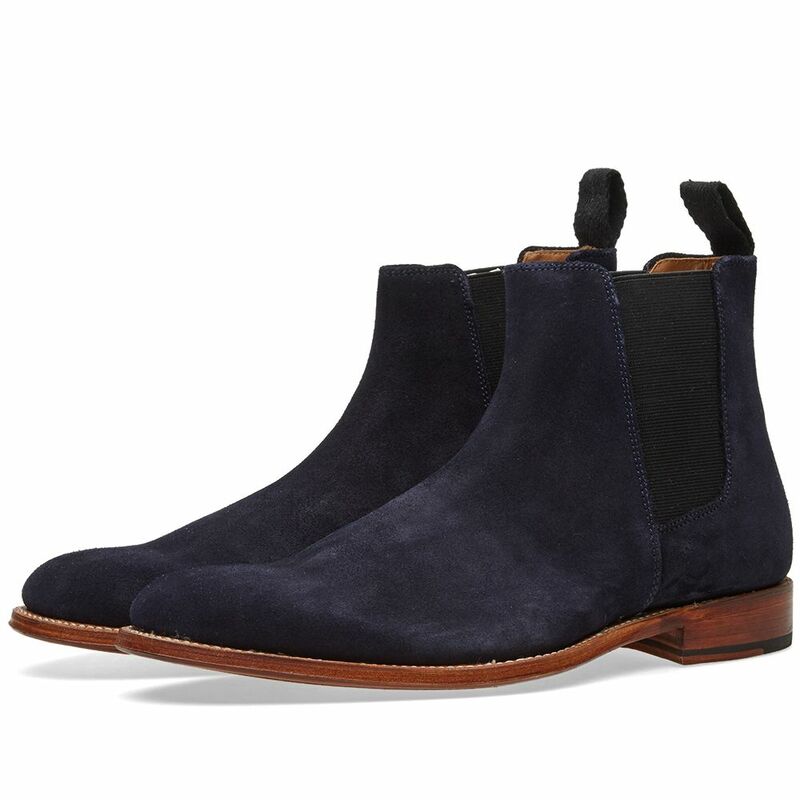 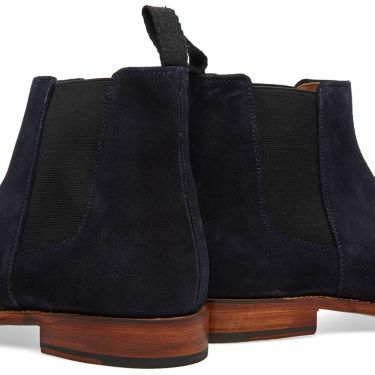 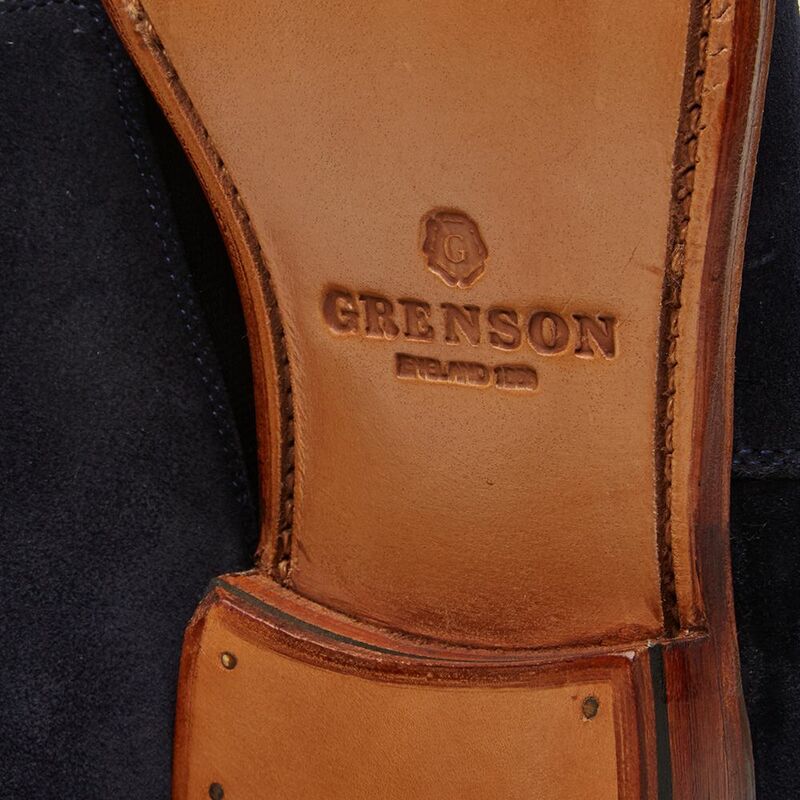 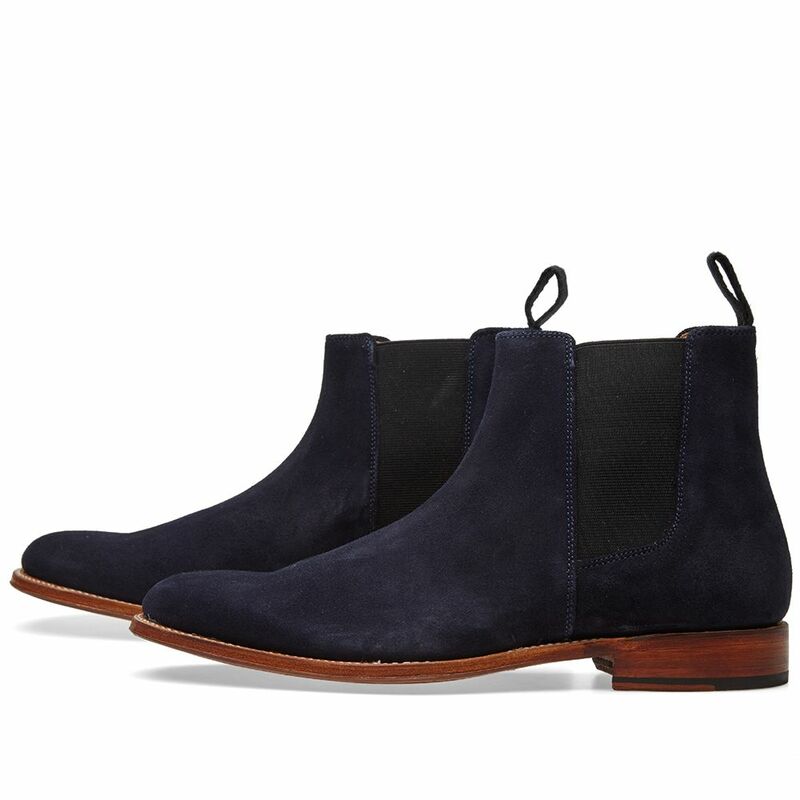 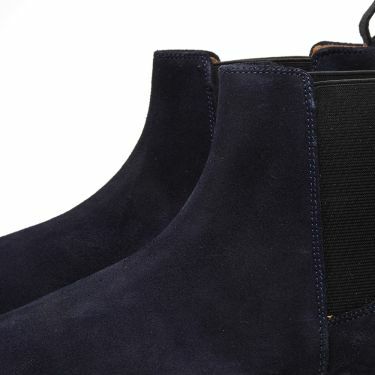 Taking on a classic, Grenson add a contemporary touch to the Chelsea boot. The black suede uppers boast elasticated side inserts and a heel pull to offer a comfortable slip-on design, sat upon the single leather sole that makes the most of British shoemaking.